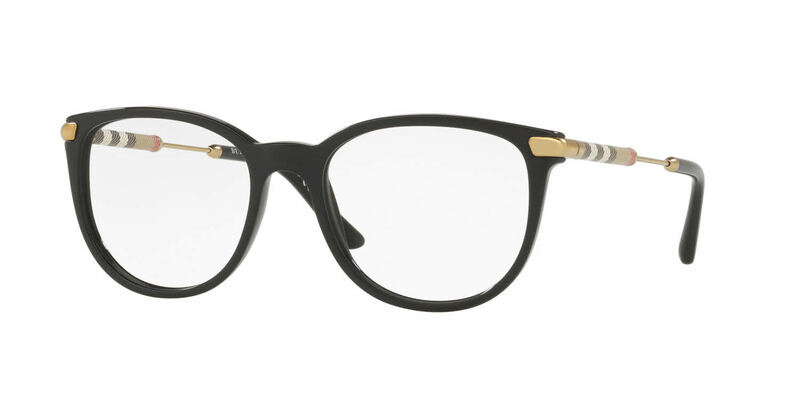 Burberry BE2255QF - Alternate Fit is a Full Rim frame for Women, which is made of Acetate. Burberry BE2255QF - Alternate Fit Eyeglasses come with a cleaning cloth and protective carrying case. I bought this glasses not knowing what to expect, but they definitely exceeded my expectations.